How do I personalize the App? 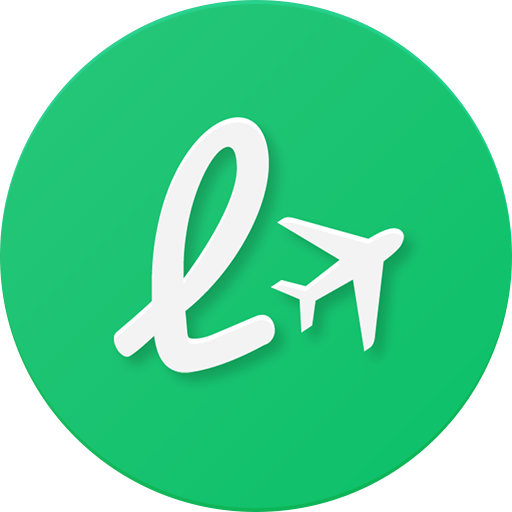 How do I link my social media accounts to LoungeBuddy? How do I give feedback to the developers or report a problem that I noticed? I deleted the App and re-installed it, how do I get my details back?